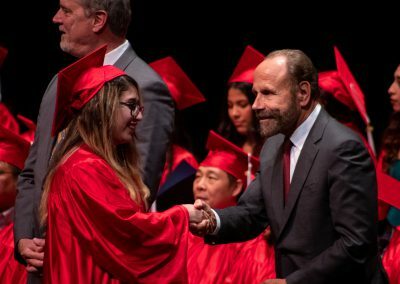 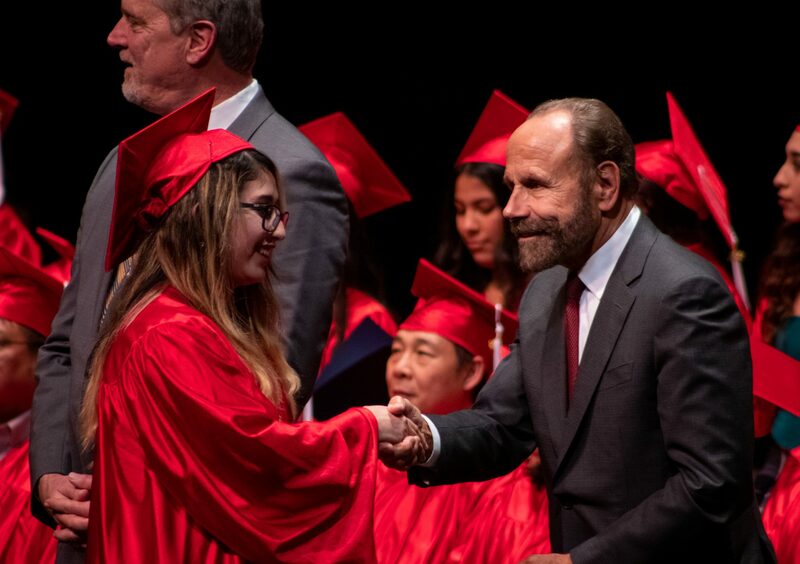 JobTrain graduates joined by Senator Jerry Hill to celebrate success! 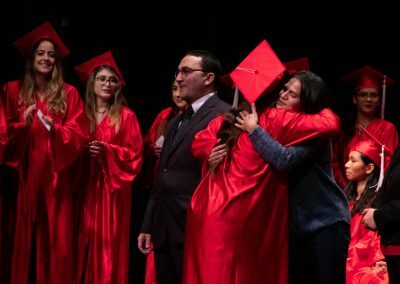 Every JobTrain graduation is special and unique, just like every graduate. 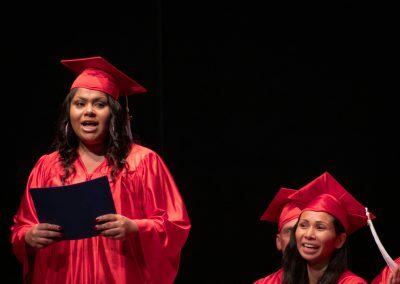 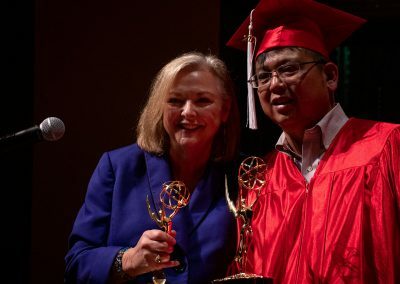 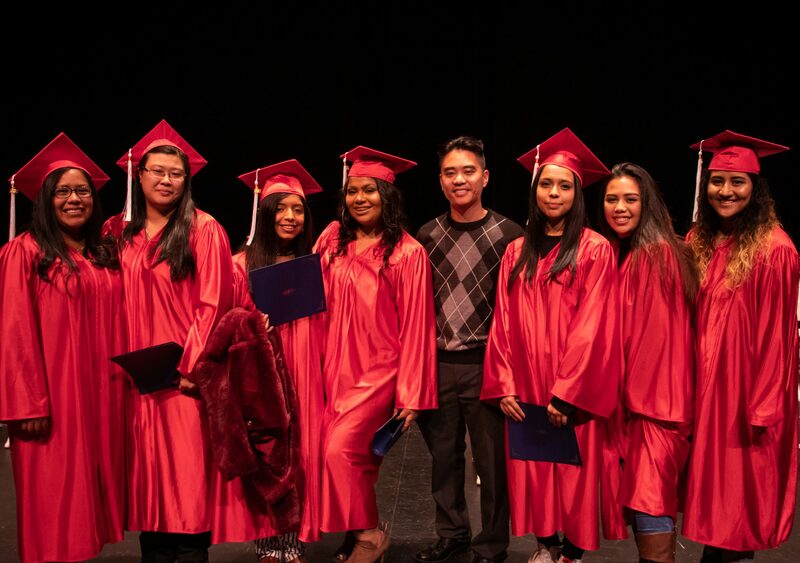 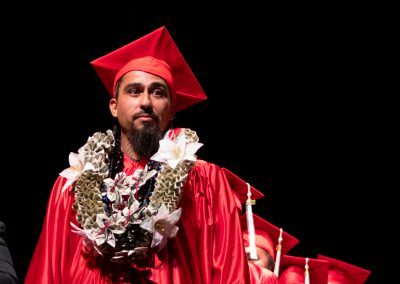 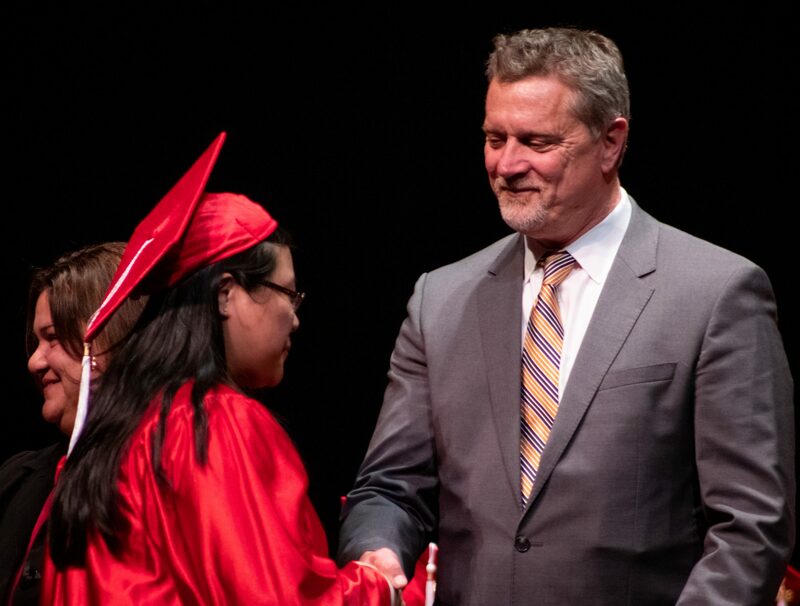 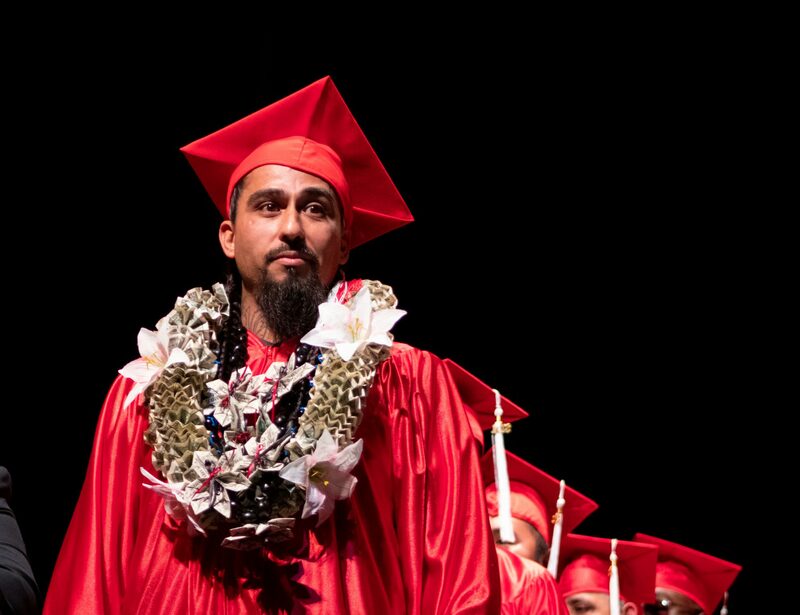 On November 29, 2018, fifty of JobTrain’s most recent graduates proudly walked the stage at the Menlo Atherton Performing Arts Center and celebrated their accomplishments. 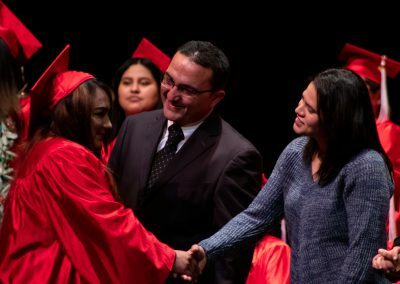 Asking students to enroll in a full-time career training course that lasts 4 months on average, requires sacrifice from our students – whether that be time spent away from their family, having to work the night shift to accommodate daytime classes, or long commutes via bus and/or train. 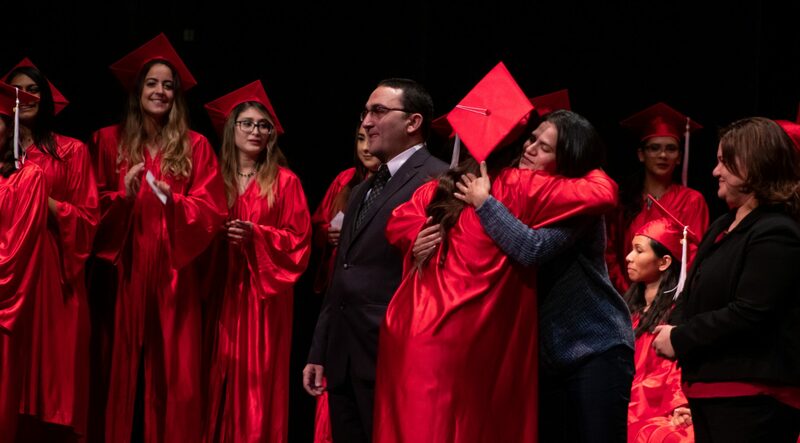 This dedication has paid off for these graduates, and they will now take the next steps into their future and new careers! 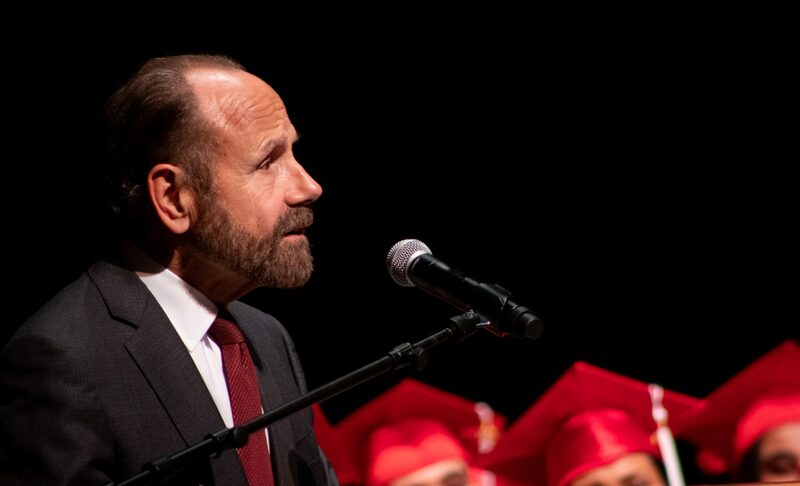 On November 29, JobTrain graduates were joined by Senator Jerry Hill, who was the Keynote Speaker of the event. 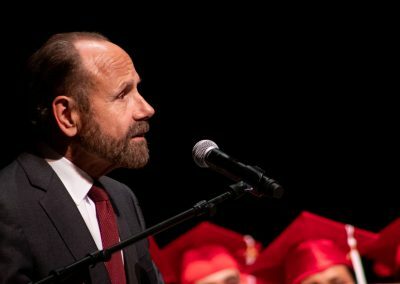 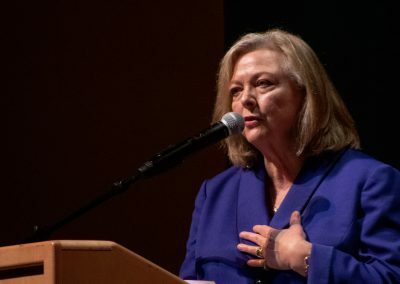 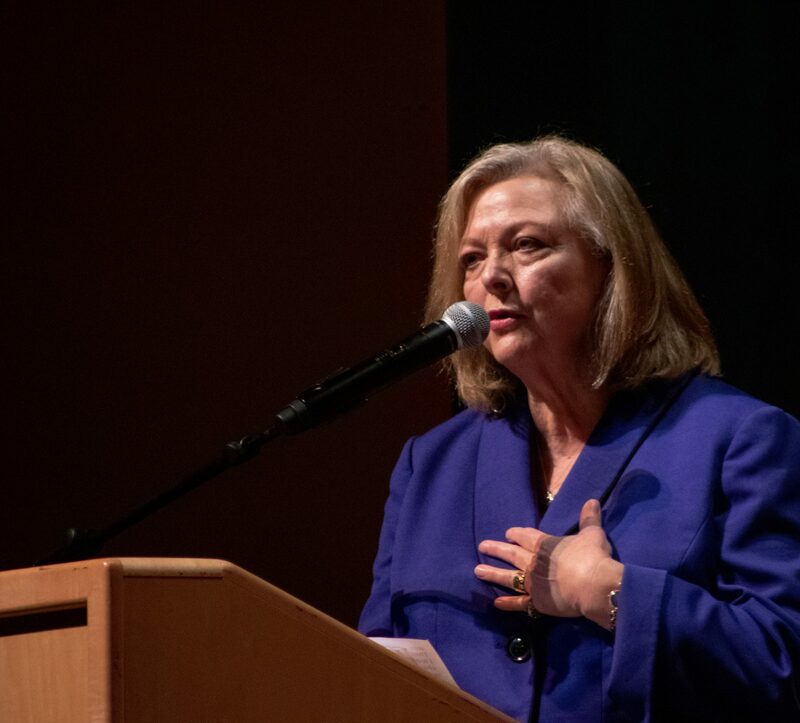 Senator Hill delivered an inspiring speech, encouraging JobTrain graduates to continue to excel and propel themselves forward…maybe even into elected office! November graduates were also inspired by the words of JobTrain Board member and acclaimed KTVU TV reporter (now retired), Rita Williams. 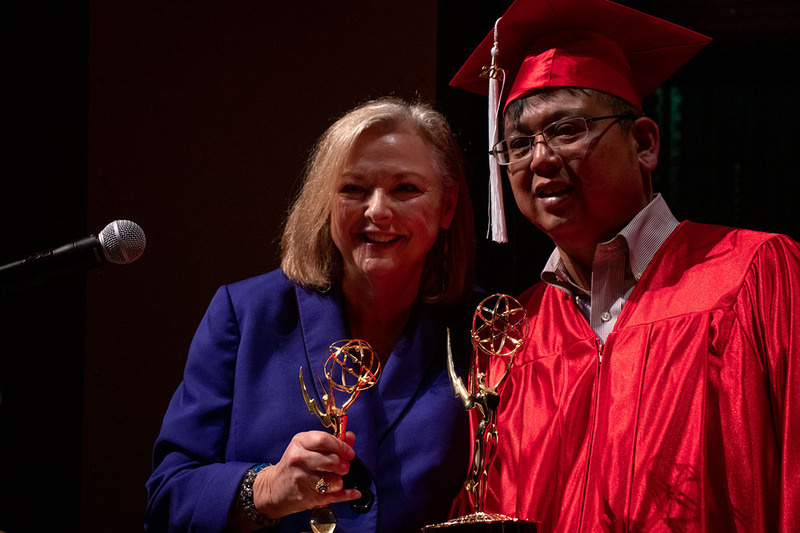 Rita was the first in her family to graduate college, and then found herself facing blatant discrimination as a woman working in television. 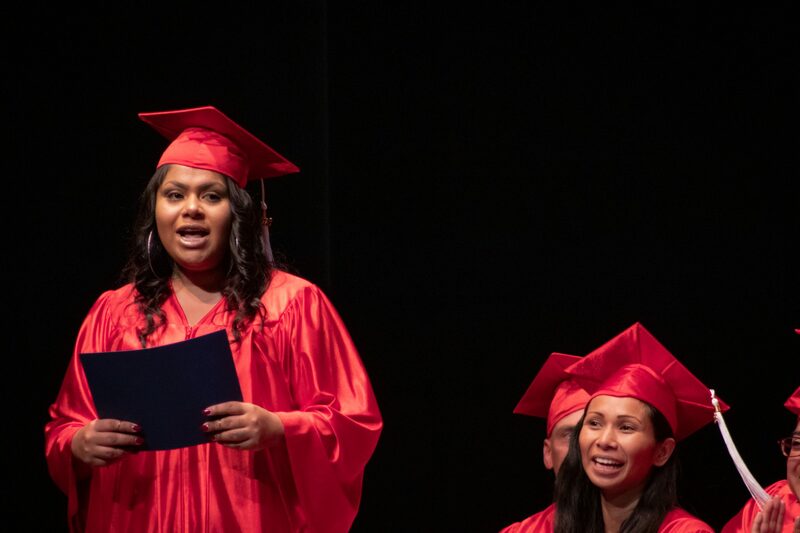 Despite these obstacles she persevered, and she encouraged this graduating class to also persevere regardless of what challenges they might face. 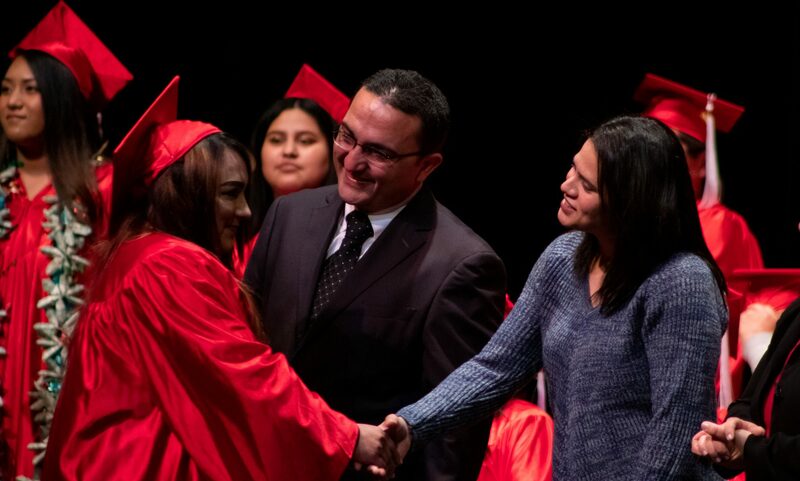 A truly inspiring evening, filled with excitement for the future and celebration of success.